So, about those thank you notes. And didn't write one thank you note. Today I'm signed up to take a barre class for the first time since the wedding. P.S. My mom confirmed that she is, in fact, about to disown me. haha set a goal of 5 TYs a day! It will help :) Also, LOVE Barre classes! Have fun!! Have fun at barre class!!!! I really want to try! Mom, you better be kidding about that list. 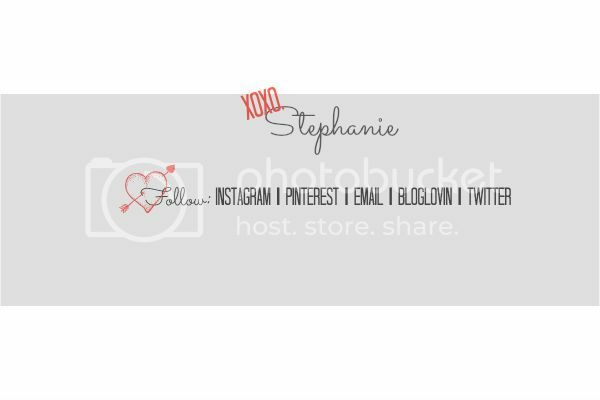 Stephanie, I've been meaning to comment since I stumbled across your blog. After a couple of posts, I realized justin and I were friends from college! Those thank you notes are tough. I got married in May 2012 and procrastinated for months. The only reason all of ours finally got finished was because we wanted to send out christmas cards and my mom wouldn't let me until all of our thank you notes were delivered! Is that really your mom who commented above?! How many do you have to write? I agree if you want to send out Christmas cards - thank you's better go out first! This reminds me so much of my sister when she got married in 2010. Exact same thing. And they moved 2 weeks after they got married across the country. And my mom was livid. She did end up writing them and my mom literally was a fit to be tied over them. She still talks about it to this day. Try writing a few a day until you knock them all out, starting w. those that will notice first, i.e., family/older relatives, etc. Good luck! renewing your passport over writing a thank you note? That is some commitment!! NO more blogging till you get them done!! How does that sound?! Oh, I know how hard they are to do, but they need to be done. Write 5 a day. Get up 15 minutes earlier and get them done. I get so irritated when I give a gift and .... Crickets .... No word, no thank you, nada! Get on it I'm with your mom, you were raised better than this! The comment from your mom cracked me up! It's so hard to get started, but once you get through some, you'll feel better!